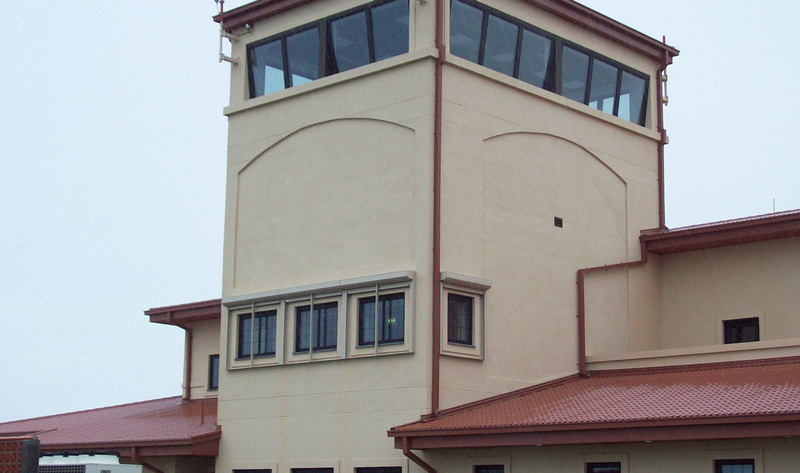 Benham provided full A/E design of this new 27,512 SF three-story facility to meet the needs of the Lajes Field Fire/ Crash Rescue mission. 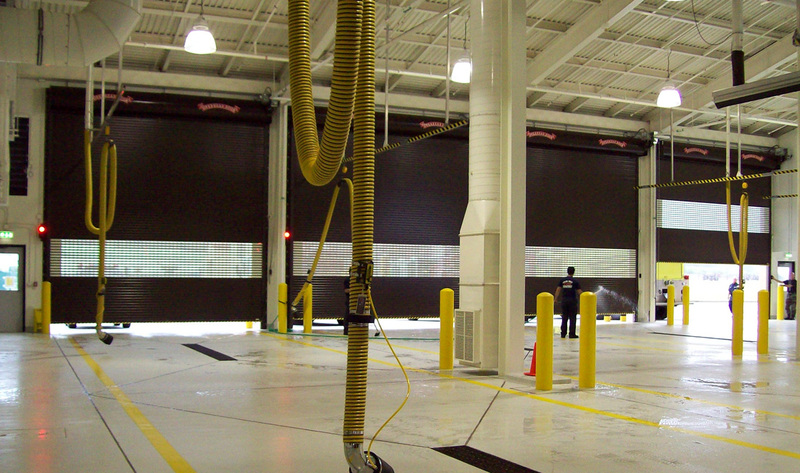 The apparatus bays and “house” support spaces for both vehicles and personnel are located on the first floor. The second and third floors house the fire department’s alarm control facility and an alternate air-control tower. 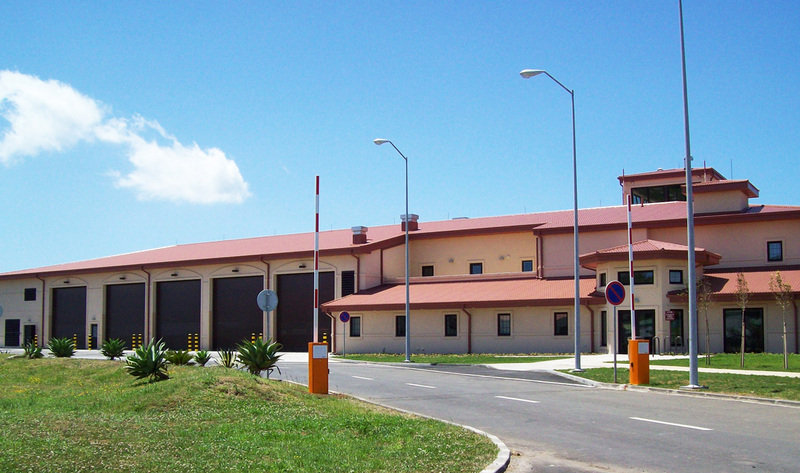 The project was designed to accommodate the future expansion, including space for training and the executive administration portions of the building, and a new satellite Fire Station at the residential part of the Base. The project received the Citation Award - from the U.S. Air Forces Europe for the Concept Design.